Summer has had so many definitions/translations for me over the years, as I'm sure it has with you. Childhood.... No school!, Lazy days, swimming, playing, long car rides to the mid-west, farm and family time. Teens... No school!, Friends, swimming, getting a tan, going out, earning some money, sleeping in! Young adult... Teaching summer school!, Free time, new beginnings. Thirties... No school!, time with MY kids :o), Vacations, to-do lists, new beginnings. A bit beyond the above stated age..... No school!, To-do lists, vacations, creating, new beginnings. So many things the same... yet so different! So many summers of being a teacher (25!) have taught me one two things. I am lucky. Lucky to have time off with my family, time off to just breathe. I am lucky to have the opportunity for new beginnings every August. Creating new resources, setting up my room, learning new strategies. It has kept me coming back for more year after year! A couple of years ago someone asked me how I could stand to teach the same grade year after year.... I said it is never the same! Every year is different! I do, and try lots of new things, not to mention the challenge that the dynamic of a new class brings! The to-do lists... this is definitely a love / hate thing. I put off too much to do in the summer!! Do you do that? It's great when I'm putting it off for the summer, not so great when it's time to do it! But I do love getting things done, so I better get this one started! Time with my family, sending my son off to study in China for summer (yikes! ), attending a couple of great conferences (I'll share what I learn when I get back!! ), and a couple of trips out of town for one nieces' graduation and one nieces' wedding! Lots of creating, (my "to-create" list is a mile long)! And maybe a little time to relax?! Whatever your plans for summer are, I hope you get to take some time off and and breathe a little too, you deserve it!! Are too cute and funny for words. Fill my heart with joy. Help me to remember that data is important, but it isn't everything. Make me want to loop with them and teach first grade. Are not kinder kids anymore. 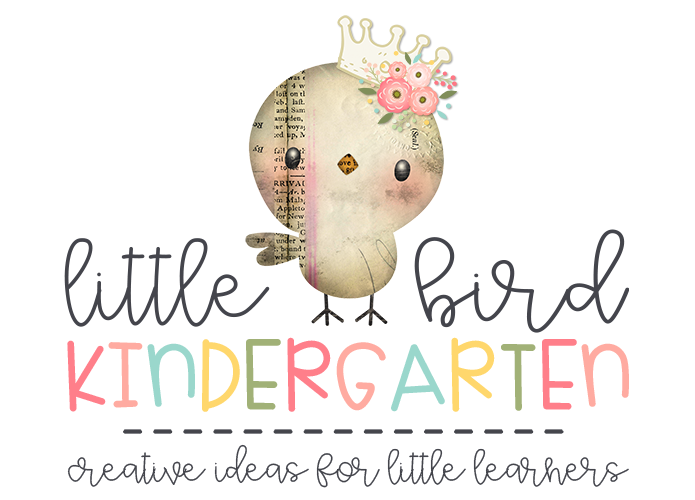 Are precious littles full of wonder and a love of learning. I am so honored to have been a part of their lives for a little while.